For more than 80 years, Engledow has been one of Central Indiana’s premier companies for landscaping services, interior plants, and events. From landscape design and installation to maintenance and beyond, we’re the team that has the skill—and the passion—to get the job done right. It’s easy to see why our clients have trusted us for so many years to help them look their best. The interior of your property is a landscape, too. 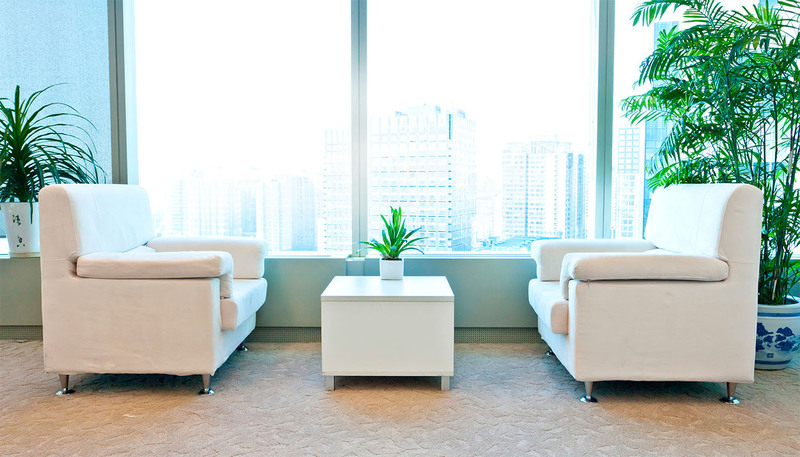 Engledow specializes in interior plant services for offices to help create stunning looks that are sure to give your clients and employees a greater overall sense of wellbeing. The right interior design can make all the difference—let us show you how we can enhance your space with the power of plants. Add beauty and value to your property with patio pavers. Pavers have many advantages over poured concrete. They have the potential to flex slightly under heavy loads and they are much stronger on weak soils. This makes pavers an excellent choice for driveways, as well as many other types of hardscaping projects. Your home is a statement about you. And we know that you always want to look amazing. So we do whatever it takes—whether it’s designing and maintaining your custom landscape, planting flowers, trees, and shrubs, mulching, lighting, or lawn care—to make sure you have the healthiest, most beautiful landscape on the block. 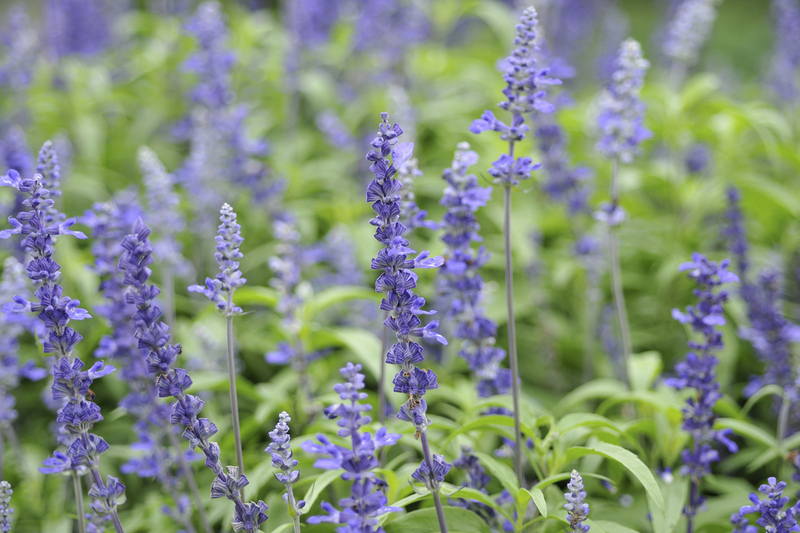 Ready to Take on One of Gardening’s Greatest Challenges? Enter the Mighty Bonsai Tree. 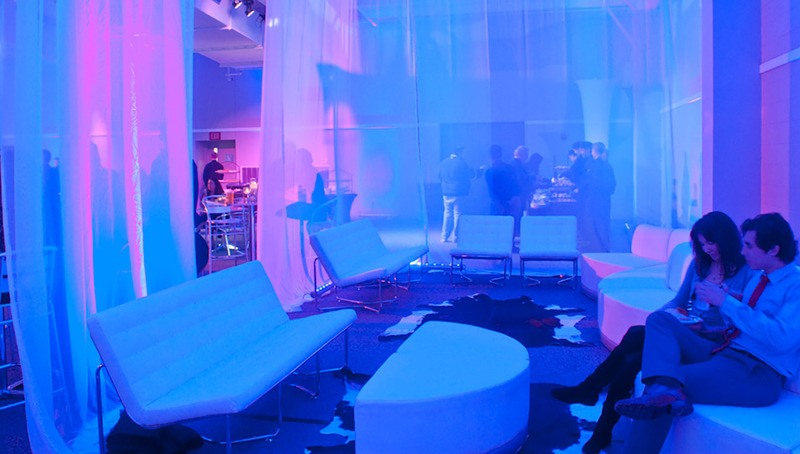 Engledow has been planning and producing world-class events for decades. 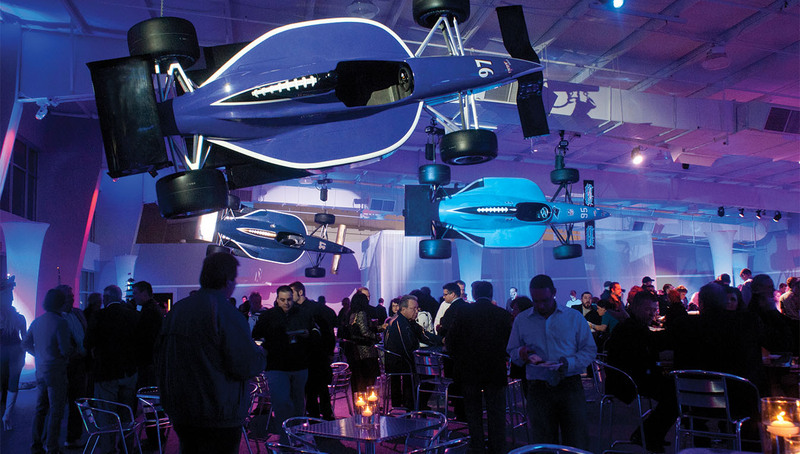 We’ve done event planning for countless corporate and private parties, galas, and charitable events for some of Indy’s most prestigious organizations. From furniture to lighting to custom décor, we can do it all—and we can bring the plants, too. Is your landscape a reflection of your brand? At many levels, your property creates the critical first impression for new recruits, potential clients, and existing clients. Learn how Engledow can help elevate your company’s brand through landscaping, interior plants, holiday decor, events, and more. 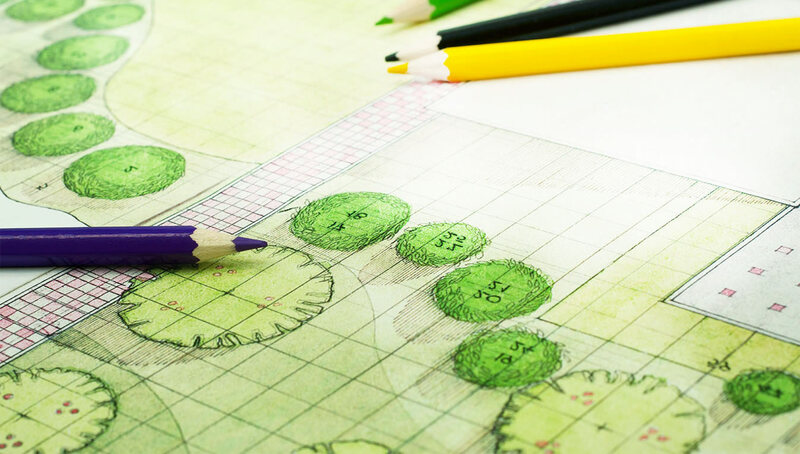 Engledow has created thousands of landscape designs for commercial clients over the years, and we can bring your unique vision to life no matter how big or small the job. Once we’ve designed your custom landscape, we’ll build it to your exact specifications, and we can continue to maintain it so that it looks great for years to come. If you’re a property manager or business owner with a beautiful landscape, you want to make sure it stays that way. Engledow takes a comprehensive approach to maintaining commercial landscapes, and we have the resources and expertise to make sure that your property is always looking its best, all year round. 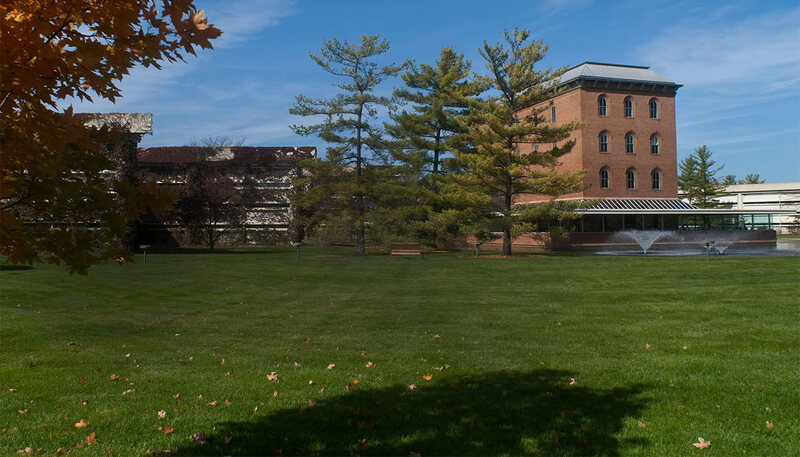 See why we’re Indy’s most trusted company when it comes to commercial landscaping services. Do you know the difference between landscape maintenance and landscape management? Learn more about the difference and how to manage your landscape to achieve its maximum potential.